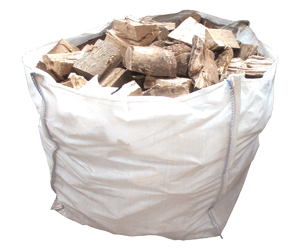 View cart “3 Net Bags of Kindling” has been added to your cart. 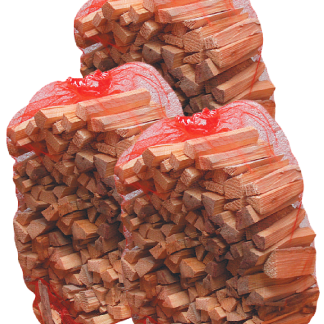 Free delivery is available on all orders over £110 pounds and within a 10 mile radius. Delivery usually takes 2-3 working days however this can be longer during peak times. 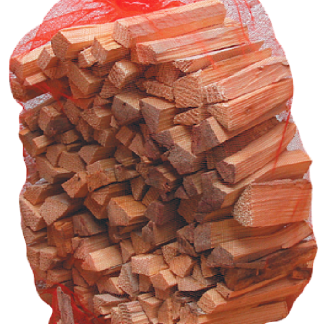 All firewoods and kindling can be collected 7 days a week from our farm. After ordering we will be in contact with you to book a collection slot at your convenience.